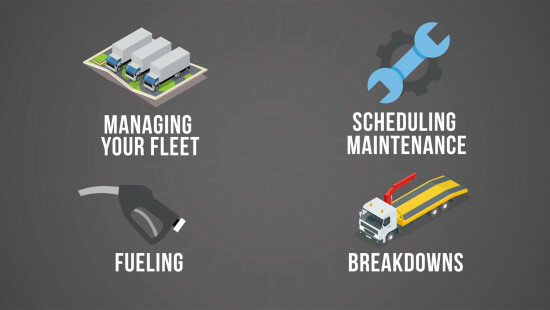 Manage your fleet. Anywhere. Anytime. From your smartphone. The ultimate experience for fleet managers and drivers alike is here. 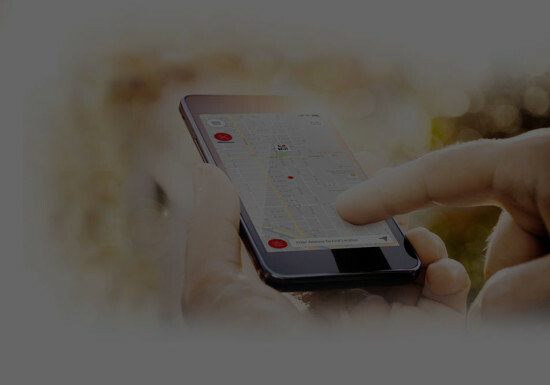 We've listened to our customers and created the only app of its kind in the industry that allows you to manage your fleet or a single vehicle anywhere, anytime. RyderGyde™ is here! Download it now. *At this time, RyderGyde is only available in the United States in English and in Canada in both English and French. In the future, RyderGyde will also be available in Spanish.